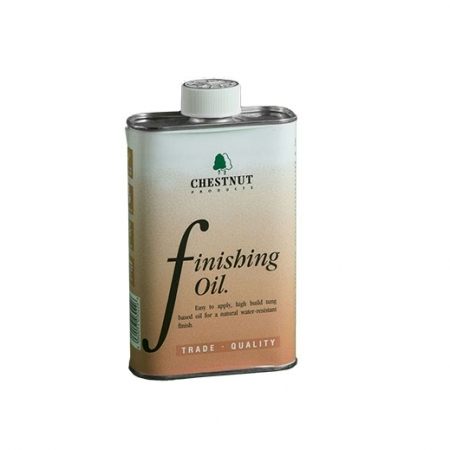 Oil finishes are sometimes described as just being slow-drying varnishes which is technically incorrect. Oils usually try on resins which dry slowly, allowing the oil to penetrate and seal the timber leaving a hard wearing choosing that almost becomes part of the wood itself. Penetrating the timber helps the oil bind to the surface and ensurea a thin coat. It is also usually quite flexible so if the timber moves slightly they won’t crack, and this also makes it a chip resistant. The choice of oils can be confusing, they all do something slightly different. 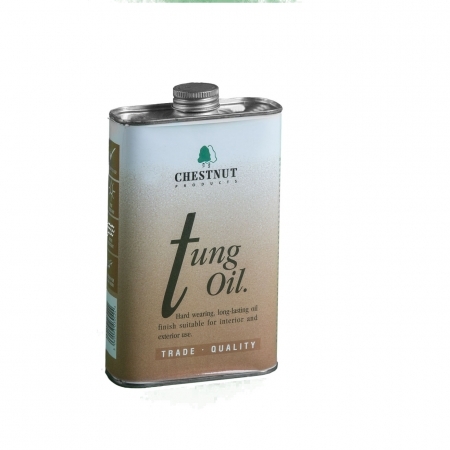 Tung Oil is a pure oil, with no solvents or driers. This makes it quite slow drying but perfect if you want a completely natural finish. It dries to a tough, hard-wearing finish. Finishing Oil contains tung oil to make it tough also, but is modified to dry quicker, in about eight hours. 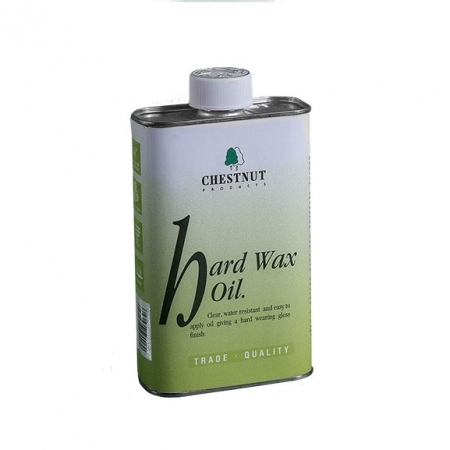 Hard Wax Oil is a clear, very tough finish and the quickest drying of our oils at around four hours. 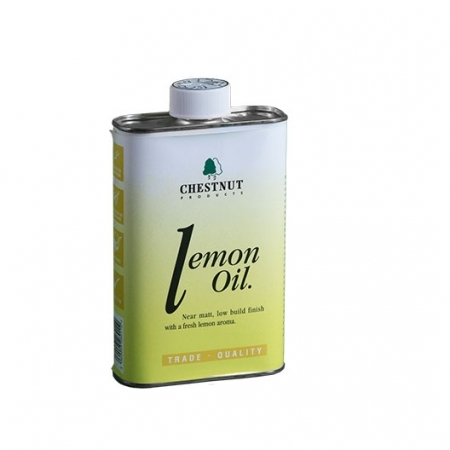 Lemon Oil is a clear, matt finish which will protect your work without giving it a discernable coating – but you’ll know it’s there! 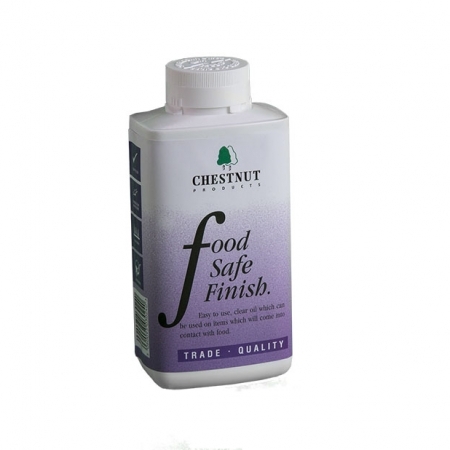 And Food Safe Finish is perfect for salad bowls, chopping boards, wooden spoons and the like where a safe-for-food-contact finish is essential. Click/tap on any of the images below for more specific information on our oils.